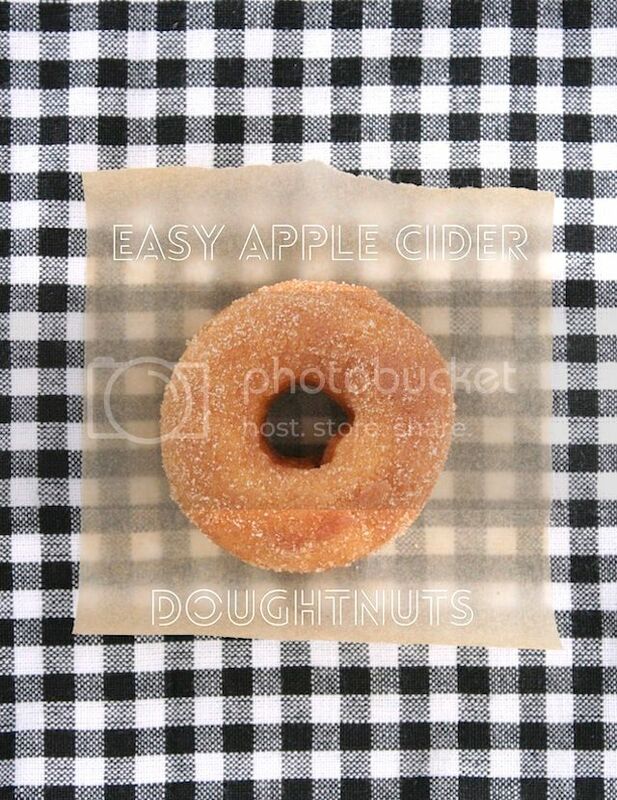 Easiest-Ever Miniature Apple Cider Doughnut Recipe on Freutcake! / Hey, EEP! 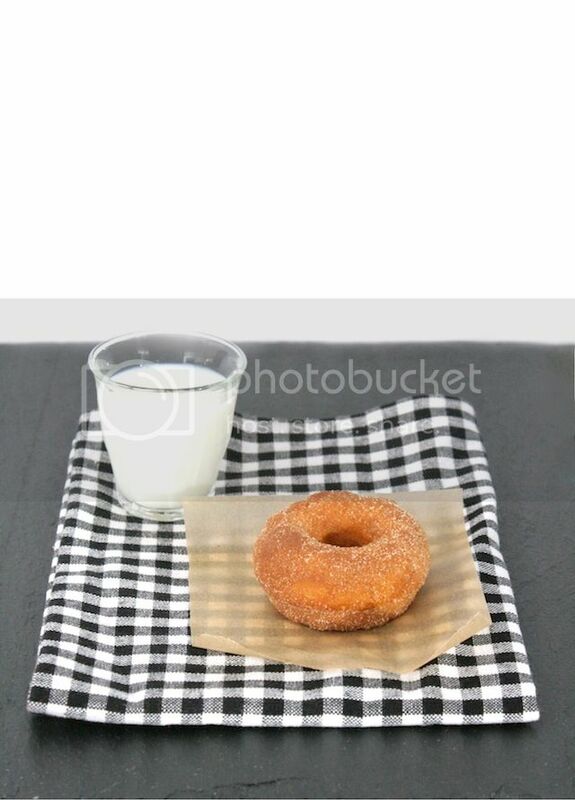 Easiest-Ever Miniature Apple Cider Doughnut Recipe on Freutcake! Good morning, lovely friends! Do I have a treat for you but first an exciting announcement: Leah Bergman the sweet, classy and remarkably talented creator of Freutcake selected me to contribute to her amazing blog and I'm kicking off my new "5 Ingredient Recipe" column with these easiest-ever Apple Cider Doughnuts. 1. Separate the refrigerator biscuits and cut each into a doughnut using a small doughnut cutter or by stamping out the biscuit centers with a small circle cookie cutter (see full doughnut recipe here). 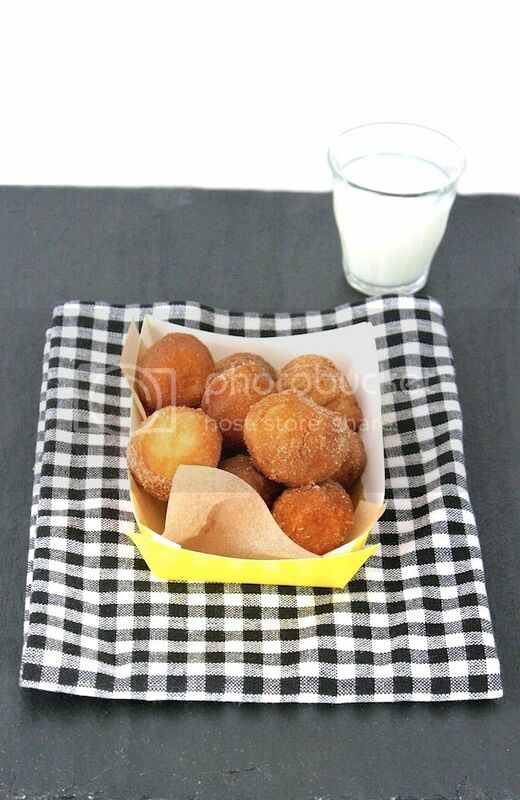 Set aside the centers for making doughnut holes! 2. Slip 5 or 6 doughnut holes at a time into the hot oil and fry until golden brown, about 1 minute, adjusting the heat as needed. Transfer to paper towels or a wire rack set over a rimmed baking sheet to catch any excess oil. 3. One at a time, dip the doughnut holes in the Cider Glaze, letting the excess drip off. Roll in the Cinnamon Sugar to coat completely. Serve warm—they’re best that way!—or store at room temperature for up to 1 day.